We’re searching for a Community Intern to help us build and serve the world’s strongest community of entrepreneurs. A First Round Community event at our New York office. First Round is reinventing venture capital. We connect entrepreneurs to the knowledge, people and companies they need for maximum impact. Square, Uber, Flatiron Health and Warby Parker are some of the companies we’ve been fortunate to partner with — and we’re just getting started. 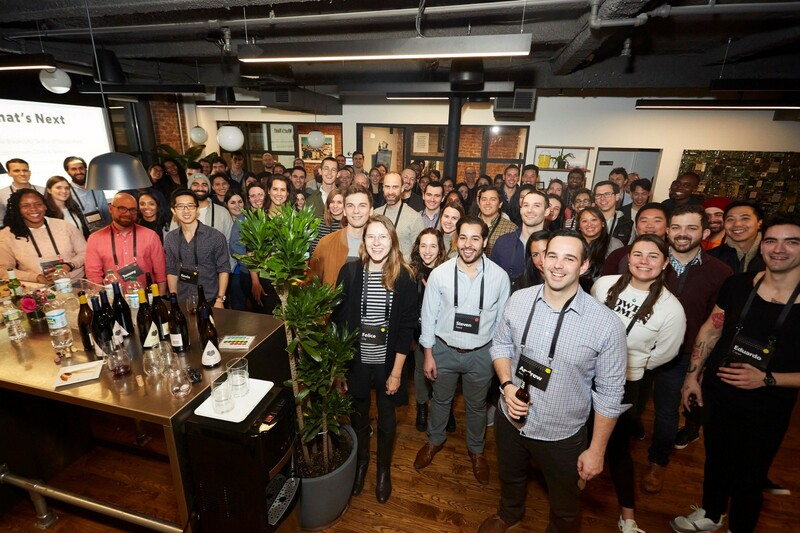 We’re looking for a current undergrad who is jazzed to help us curate the incredible community of founders and operators across our companies. Your main focus will be to nurture the First Round Network, our internal platform that connects everyone inside of our 250+ companies. The First Round Network is the source of truth for employees at the companies we back, and a cherished resource for the First Round community. It’s the place for all of our 4000+ community members to connect and share knowledge. Manage First Round Network. You’ll set up Ask Me Anything sessions with experts in our community, help find answers to questions, post and curate content that is relevant to our community, and make sure we have access to the most sought-after resources for our startups. Help us know our users. Put on your user research hat: we’ll need you to facilitate conversations with 4000+ community members, and work to segment and understand user engagement patterns. Be ready to create experiments large and small to drive user engagement. You have a knack for details and never drop a ball. You’re a great writer who can summarize big ideas into tidy bullet points like these. You want to learn a ton about entrepreneurs and the ins and outs of running a startup. You lean toward action and getting things done. You believe that life is a petri dish and you get a kick out of experimentation! Our intern can expect to work a few hours a week from now until May, and then jump in full-time from May to August (or September) of 2019. If you’re an undergrad interested in entrepreneurship, this is an unbeatable chance to explore and be part of the world of startups. First Round is dedicated to building a diverse and inclusive workspace. We encourage people from underrepresented groups to apply because we believe that our diverse team helps us build and serve the strongest community of entrepreneurs.